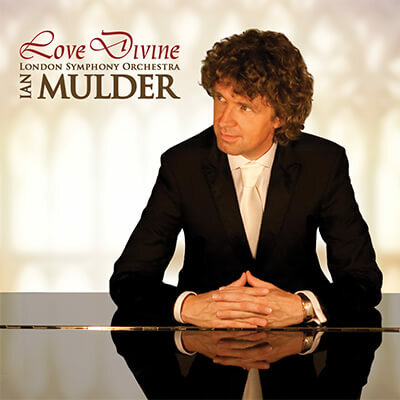 Pianist and composer Ian Mulder recorded a new CD titled Love Divine. Mulder conducted the London Symphony Orchestra while playing the solo piano part simultaneously. On this sacred album Ian Mulder plays tasteful arrangements of well-known melodies, such as "Abide with me", "How deep the Father's Love", "Amazing grace", "As the deer pants for the water" and "Great is Thy faithfulness".